I bet many of us will be drinking a little green beer again this St. Patricks Day (in fact, I learned that many folks drink – or look for – green beer year round…and, therefore, the high hit count on that search term). And, if the Des Moines area weather holds with these temperatures, maybe even some of you will be doing that on your own decks or in your own porches. TimberTech tweaked their XLM line of PVC decking and now offers 6 colors of decking in that line, two of which are modified or new from last year: Harvest Bronze (formerly Desert Bronze) and HarborStone (a new, grey-streaked board). TimberTech reformulated their Earthwoods line of wood-plastic composite (WPC) decking, now called Earthwood Evolutions and now the hybrid, WPC/PVC-capped technology introduced by Trex in their Transcends line last year. This resulted in 3 modified Earthwood colors as well: Pacific Teak, Pacific Rosewood and a very nice (one of my favorites) Pacific Walnut. TimberTech also now has out 2 new colors of their Radiance Rail system to better compliment their new decking colors. And, TimberTech also offers more mix-and-match coloring options in their Radiance Rail line. Azek’s PVC-based Arbor line now also includes 2 new colors of decking: Cobre and Silver Oak. No new railing colors for Azek; apparently they think the 6 colors they already have are sufficient. But, with TimberTech now having 7 colors in their Radiance Rail line, I’m sure Azek is looking for 2 more colors. 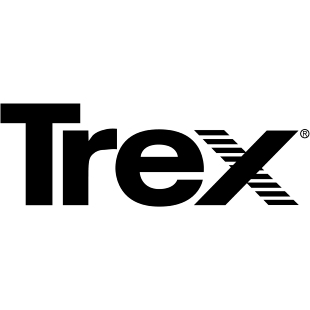 Trex expanded their Transcends line of hybrid, WPC/PVC-capped decking to include colors/styles called Lava Rock and (my personal favorite name of a decking color) Spiced Rum. As I said, its continued unabated. The choices can make your head spin as much as green beer might. 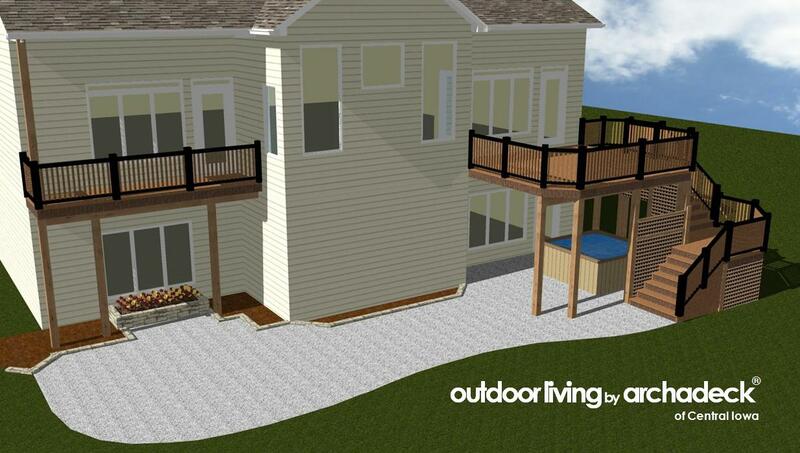 Fortunately, the hangover from color options in decking and railing combination decisions (as well as others related to your new outdoor living space project) can be avoided. Our design process can show you the impact of the various color combinations you like as they look on your home thru near-photo-realistic 3D renderings. In our showroom in Urbandale, we’ve got many of these new products and colors in various display forms to see, touch and even walk on. Our design process eases you through the selection process and gives you the security of knowing what you’re going to get before you get it. And then we make it happen. And we go so far as to guarantee it will happen. Archadeck | Outdoor Living. 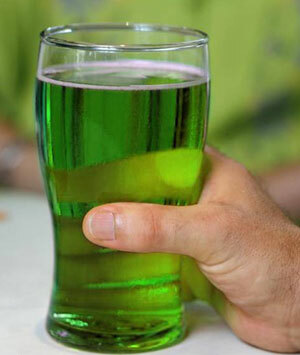 All the fun and enjoyment of green beer on St. Patricks Day, without the hangover. This entry was posted in 3-Season Rooms, 4-Season Rooms, Deck Railings, Decks and Decking, Low-Maintenance Decking, Open Porches, Outdoor Furniture, Outdoor Kitchens, Outdoor Living, Patios, Pergolas, Pool and Spa Decks, Porches, Screen Porches, St. Patrick's Day, Sunrooms, Wood-Alternative Decking, Wood-Plastic Composite Decking, Wood-Plastic Composites. Bookmark the permalink.